Air Cadets on strength at an Air Cadet Squadron as of January 1, 2006, are eligible for the Air Cadet Service Medal upon completion of four calendar years of continuous honourable service with no serious infractions. The medal will be recommended for issue by the Commanding Officer and endorsed by the SSC Chairperson. The OPC will issue the Medal(s) to the SSC for presentation by a member of the Air Cadet League at an appropriate Squadron Parade or event. Beginning March 2013, Air Cadets are eligible to receive a bar and rosette for the Air Cadet Service Medal. 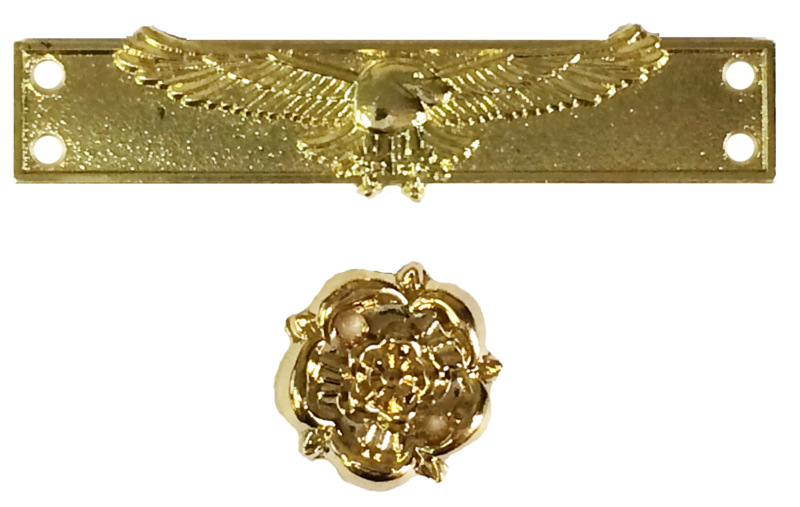 A bar and rosette is issued for each year of training completed beyond the four year Air Cadet Service Medal qualifying period. The Bar is worn on the Medal ribbon, and a corresponding Gold Rosette is worn on the undress ribbon.